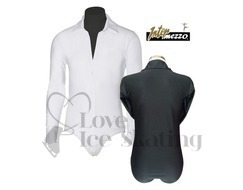 Male shirt style leotard has a button through front and stiffened collar and cuffs. 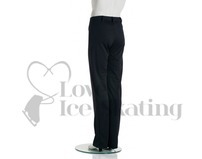 This fabulous quality top is perfect for all forms of skating or dance. Fabric 80% polyamide 20% elastane.